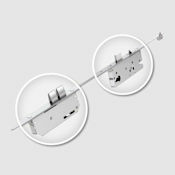 The Winkhaus Thunderbolt Multipoint Lock is an ideal solution for single entrance doors and other external doors in domestic settings requiring a high security yet cost effective and versatile locking system and has been especially designed with increased tolerances for door installers. 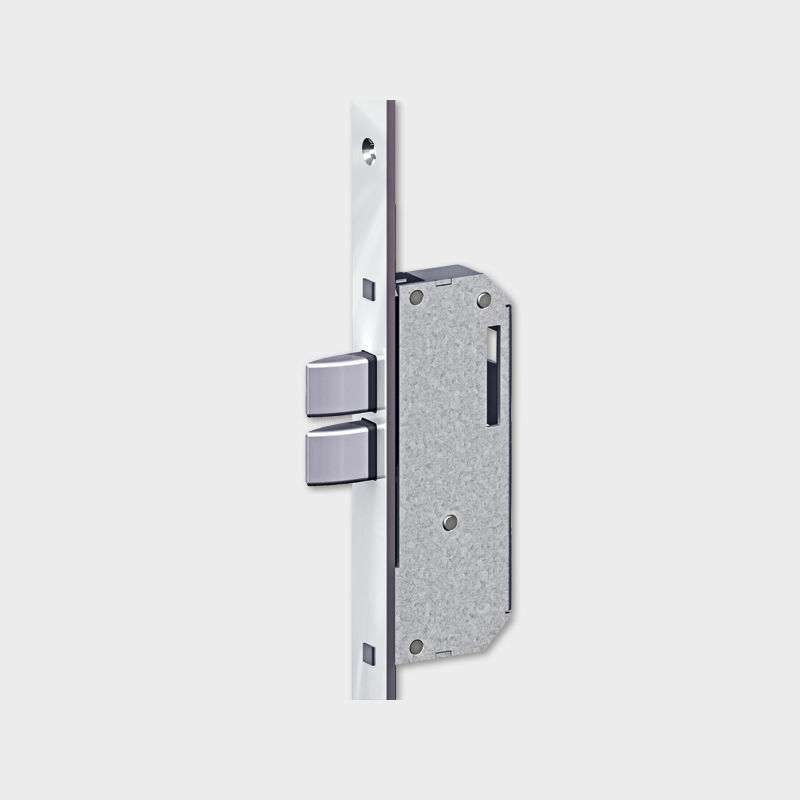 The Heritage variant is a Key Turn Activated Locking System which houses the euro profle lock cylinder at a similar height to a traditional nightlach giving both the fabricator and the consumer a secure solution that adds visual value and style to the door. 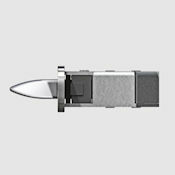 All bolts are thrown and retracted by operation of the lock cylinder barrel thus negating the need for lever handle furniture. Depending on the requirement, lock cylinders can be key and turn type (external key/internal thumbturn), double cylinder (key both sides) or single cylinder (key one side only). 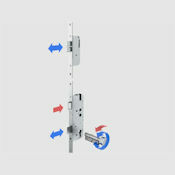 Thunderbolt locks have been tested in all frame materials to PAS23/24 Enhanced Security standards and are approved by the Police 'Secured by Design’ Security initiative and by the Master Locksmith Association’s Sold Secure Scheme. 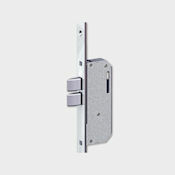 The specially designed twin deadbolts are chamfered to allow a high degree of fitting tolerence for door installation. 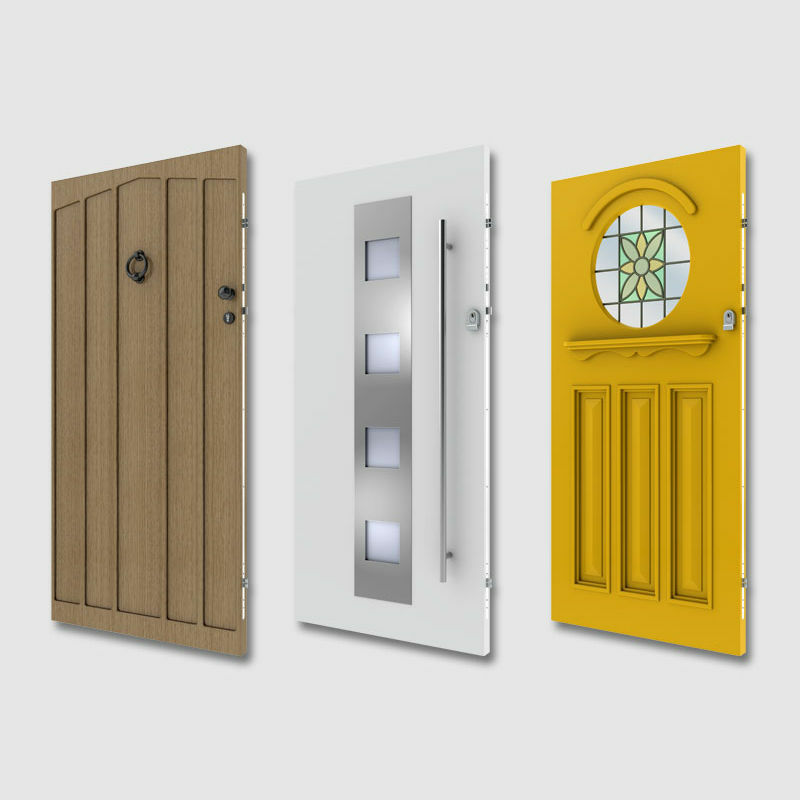 In addition, the deadbolt shape provides low operating forces and helps doors achieve a higher level of weather performance. 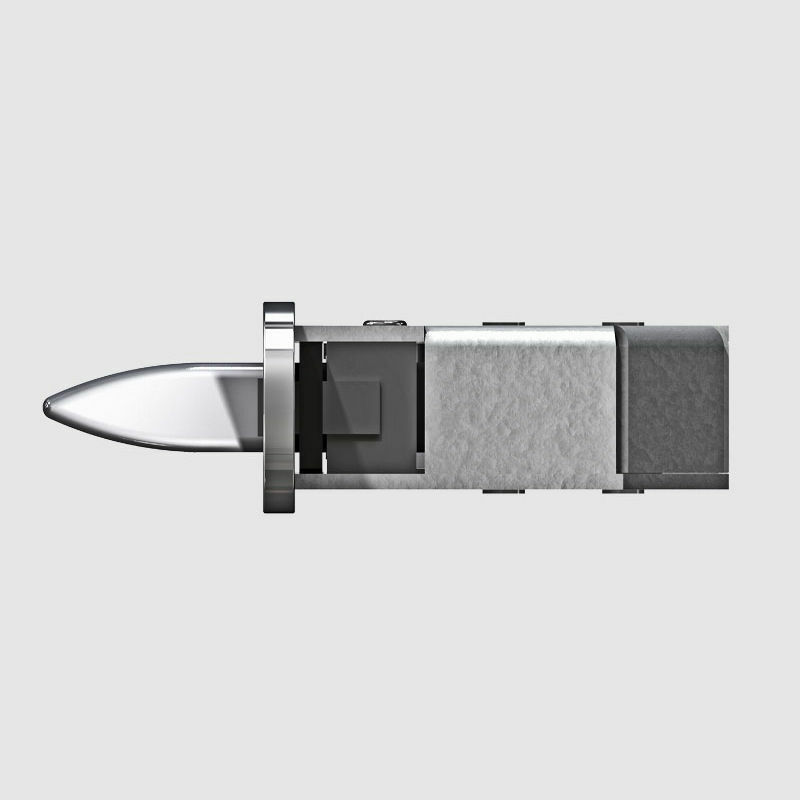 Enhanced bolt design and adjustment in the keeps provides low operating forces. 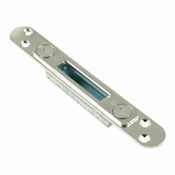 With ± 2mm adjustment it is possible to adjust for misalignment of the door during and after installation. 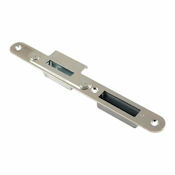 One Thunderbolt KTA Heritage Variant multipoint lock as described. Strikeplates and keeps should be ordered seperately if required.